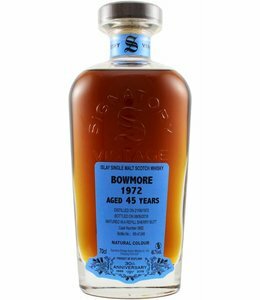 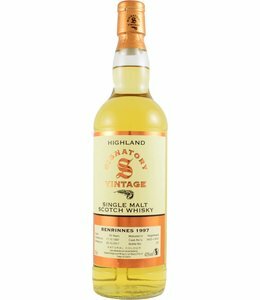 Since its foundation in 1988, Signatory Vintage has grown into one of the 3 largest independent bottlers of single malt whisky. 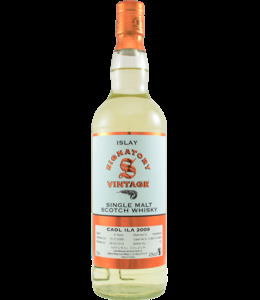 The firm, based in Pitlochry in Scotland, has now marketed around 7,000 bottlings. 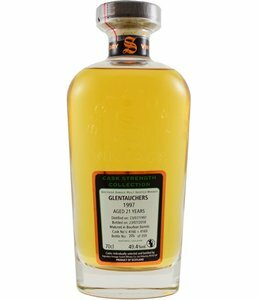 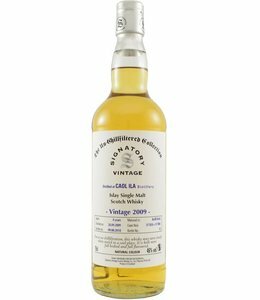 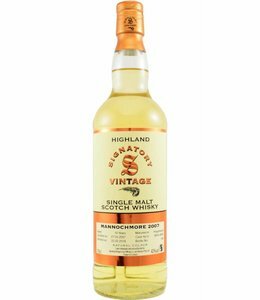 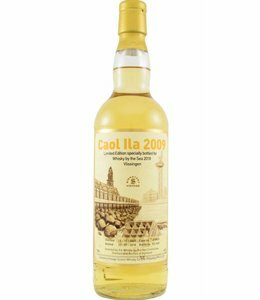 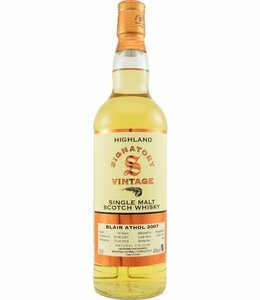 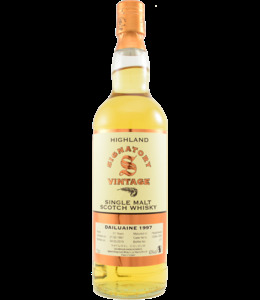 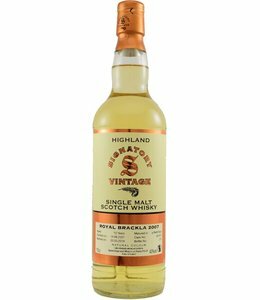 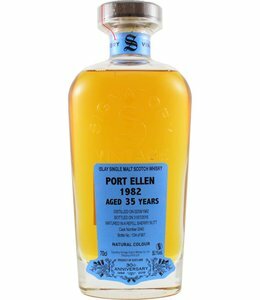 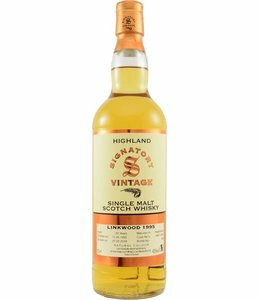 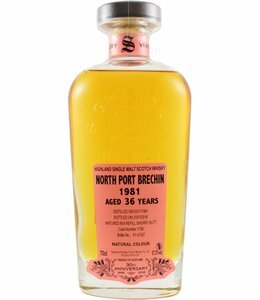 Among them many special ones, such as the Springbank 1969 which with 96 points is one of the three highest rated drams on Whiskybase.com. 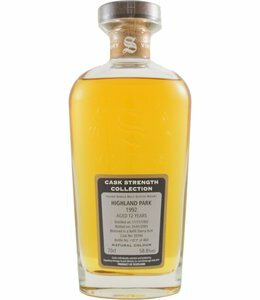 The company is also known for the beautiful, but somewhat awkwardly to handle bottles from the Cask Strength Collection. 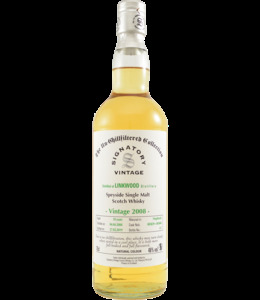 In 2002, Signatory Vintage became the owner of the Edradour Distillery. 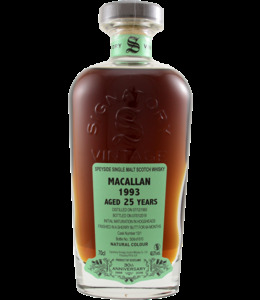 This dark Macallan is 25 years old and was bottled by Signatory to celebrate their 30th anniversary. 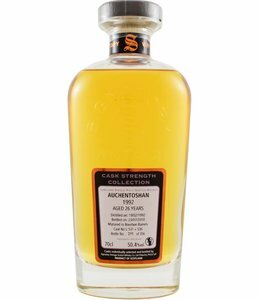 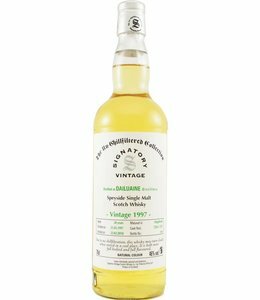 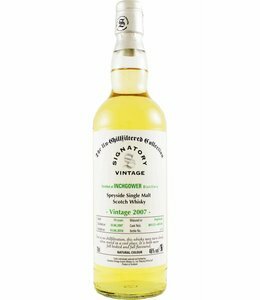 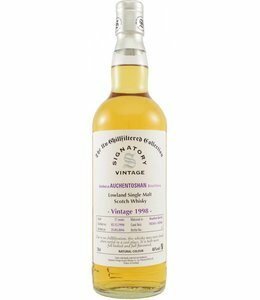 In the The Un-Chillfiltered Collection from bottler Signatory Vintage this 17 year old Auchentoshan. 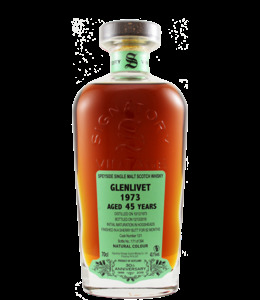 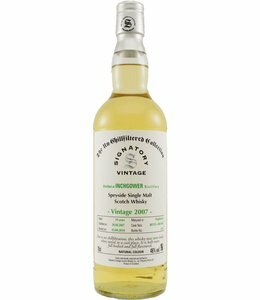 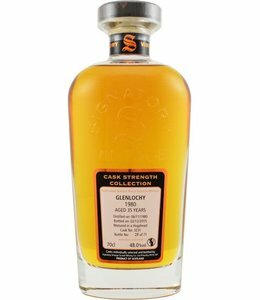 Inchgower 2007 single malt whisky selected and bottled by Signatory, the unchillfiltered collection.